Construction works have commenced on site to provide an additional floor to a three storey building along Shirley High Street. The additional level will contain 10 new 2-bed flats with access to private balconies. 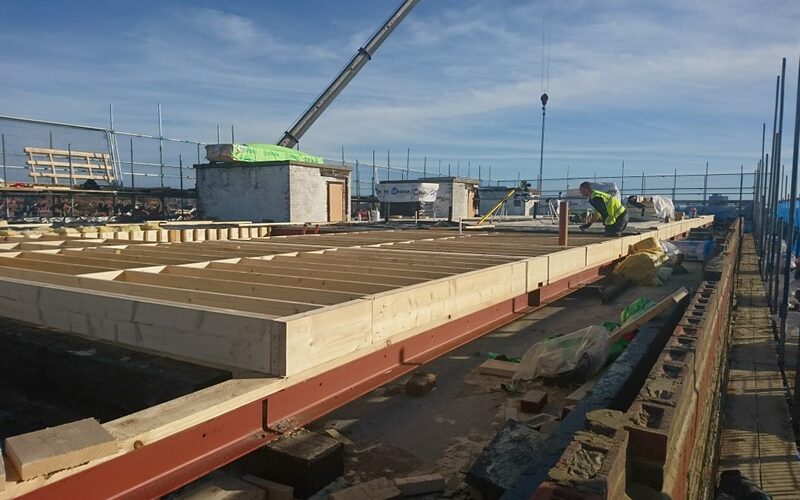 The building has been partially constructed off-site through the specification of SIPs (structurally insulated panels), all bearing on a steel frame to allow for continued use of the building below without the need to remove the existing roof. Completion is due in April 2019.